While it may appear that a standard computer is used in this process, CNC machining is actually implemented via specialized software. A unique control console is also integral to this type of system. A customized computer program controls the objects necessary for production. Machines are programmed by way of a special machining language, which is referred to as G-code. Initially, a CAD drawing in either 3D or 2D is designed, and then, the code is created. The CNC machine “understands” the code. This manufacturing method offers a variety of benefits. It is a more exact process than manual machining, and the same process may be used repeatedly with precise results. The results can also be far more complex than any that a manual machining process could create. An array of tools and components may be controlled via CNC machining, such as water jets, plasma cutters, cylindrical grinders, and 3D printers. 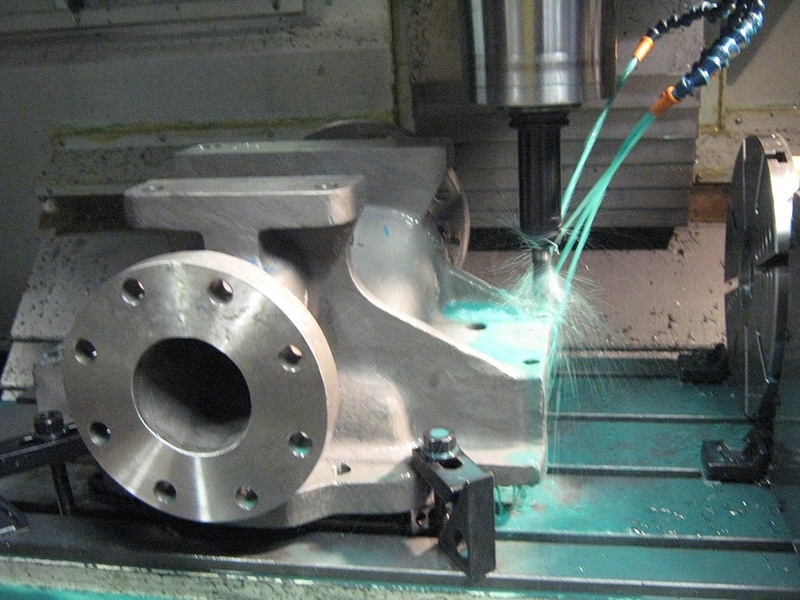 Because of the possibilities it offers, CNC machining is used in a broad range of areas. The precision of CNC machinery enables a degree of cost efficiency that appeals to many types of users, from individual hobbyists to manufacturing companies to the military. Only one person (a programmer) is needed to operate a CNC machine. Additionally, such machines are generally recognized as being safer than traditional alternatives. CNC machining is a useful process that allows countless manufacturing systems to operate more efficiently. The specialized software provides both cost effectiveness and versatility. This kind of operation is particularly useful in the production of metal and plastics. 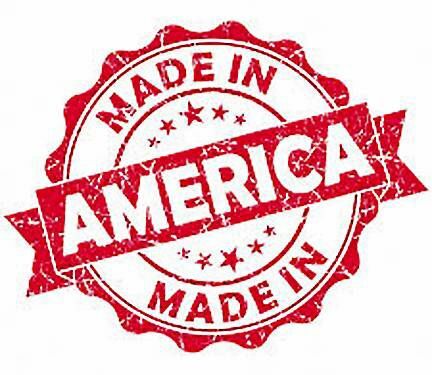 Many companies now rely on CNC machining to streamline production and keep manufacturing costs as minimal as possible.